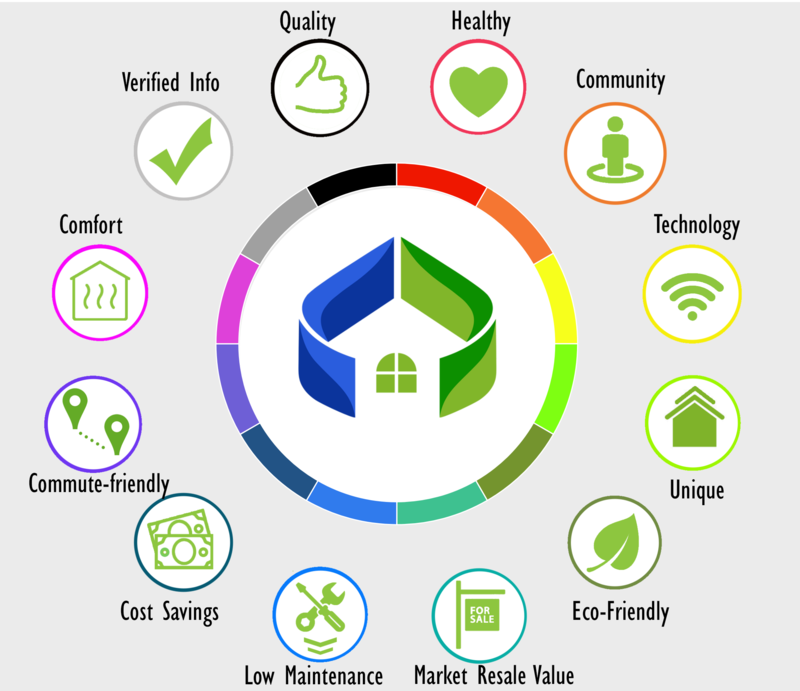 Livability Categories show how homeowners can potentially benefit from a property's features, certifications and technology. Easy to spot features which buyers often associate with a premium value. Evenly distributed temperatures using construction, systems, and technology make this home more comfortable to live in. Minimal “off-gassing” and/or proper ventilation improve the air quality and other health-oriented benefits. 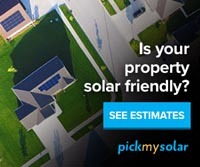 Reduced utility costs and/or ownership costs. Features, systems, or technology in this home reduce routine up-keep. Location central to public and major transportation options. Durability through quality construction, materials or energy efficiency goals. Explore products which improve your home's quality and durability. Smart and high-tech features such as heating and cooling and automated whole house systems. Unconventional types of homes by design, structure, materials or size. ** Our Livability Categories are only meant to be used as a guide to understand the potential benefit of various home features. The Livability Categories are periodically updated to incorporate newer technology, energy and water efficiency or sustainability features. Any new information about the potential benefits may affect an existing property’s assigned Livability Categories without notice. A property's features, and their corresponding Livability Categories, have not been independently verified and should be taken only as an indicator based upon the information provided in the listing. Please contact the owner or listing agent for additional information and to arrange an in-person visit of the property to verify listing information. 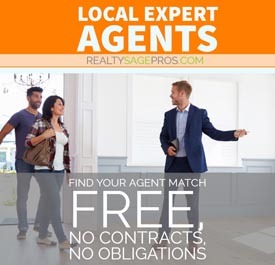 You should also consider hiring an expert such as a home energy auditor, home inspector, and other real estate professionals who can verify the property's features and likely benefits.